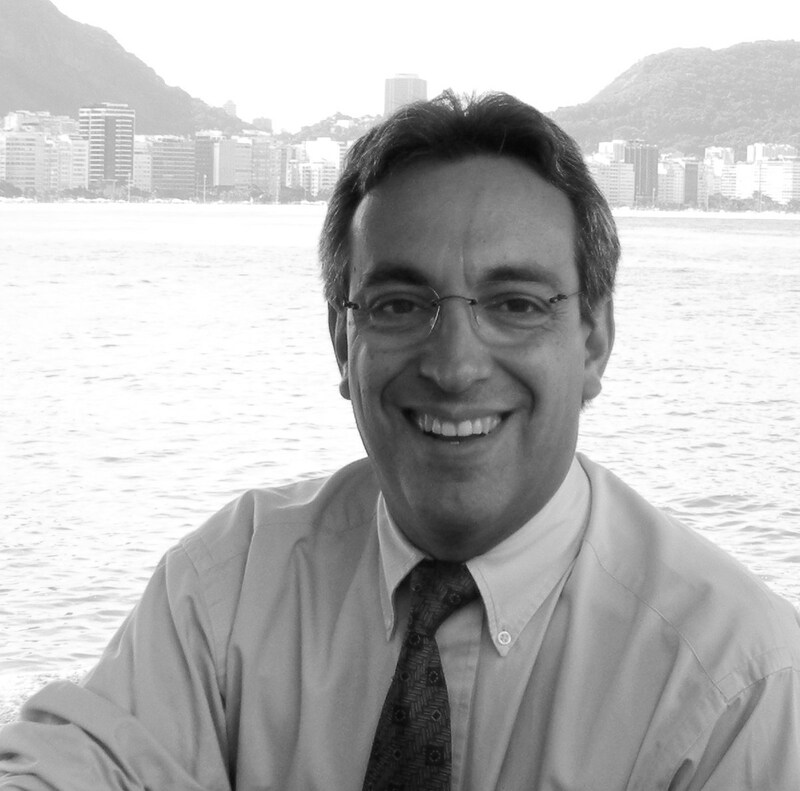 Dr. Renato Lenzi received his DMD degree from Universidade Federal Fluminense, Brazil in 1985. He completed his specialization in Endodontics at Policlinica Geral do Rio de Janeiro, Brazil in 1989 and in 2015 he received his certificate in Master of Endodontics degree from Universidade do Estado do Rio de Janeiro, Brazil. From 1988 until 1999, Dr. Lenzi was a part-time staff member of the Oral and Maxillofacial Surgery service at Miguel Couto Public Health Hospital, in Rio de Janeiro. Since then, he has dedicated himself to Dental Trauma. From 2001 to 2003 he was the President and a founding member of the Brazilian Society of Dental Traumatology ( 2001-03 ). Also he serviced on the Board of Director of the International Association for Dental Traumatology. Dr. Lenzi has authored four book chapters and he has lectured widely throughout Brazil on Dental Trauma, Revascularization, Image Diagnosis and Contemporary Endodontic Treatment. He maintains a private practice dedicated to Endodontics and Dental Trauma located in Rio de Janeiro since 1988.